Every year an enormous number of Botox surgeries are performed in Africa for skin resurfacing or skin tightening treatment. 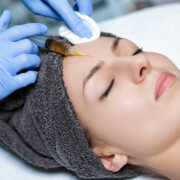 There are studies that clearly shows that early post-surgical botulinum toxin injections can effectively contribute in producing flatter and lighter facial surgical scars. Due to this benefit, it has been added to the growing list of clinical applications of BTX-A, besides its cosmetic use of treating wrinkles. 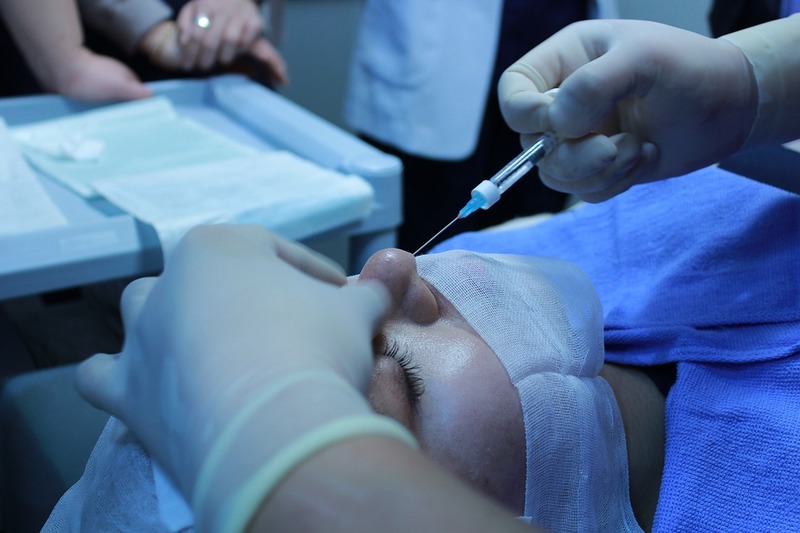 This study sampled 16 patients who were undergoing reconstructive or facial plastic surgery at the authors’ department over a period of four months. 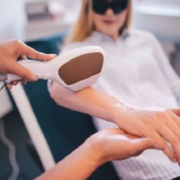 The average age of patients were 12 years and the skin issues that were treated included disfiguring facial birthmark, like melanocytic nevus or port wine stain. During the process, in each patient half of the facial scar was treated using BTX-A or inactive saline (placebo) solution, which was injected immediately after the completion of surgery. 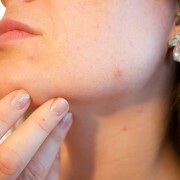 After a period of six months, independent plastic surgeons assessed and rated the appearance of both the sides of the scars. The average is size of the scars which were used for assessment averaged 6.74 centimeters in length. The study also included the follow up data of 14 patients. The results showed a slight improvement on the scar that was treated with BTX-A. On the scale of 0 to 10, (with 0 being lowest and 10 being highest), the surgeons’ ratings on the scar averaged 5.76 on the part that was treated with BTX-A and 4.97 on the placebo-treated half. The BTX-A treated side were also lower and narrower in comparison to the other side. The product has also been used to treat an array of non-cosmetic problems.